Heaven reserves the right to refuse admission to those deemed to be wearing unsafe footwear, specifically high heels which could pose a safety issue for those wearing them. 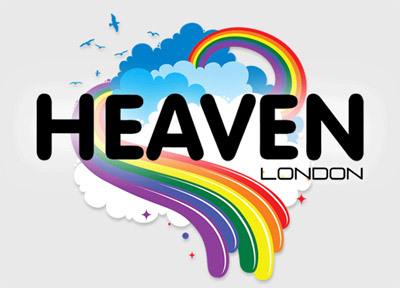 Heaven also reserves the right to refuse admission to those who are not G-A-Y members on its club events or who are not recognised as regular customers by staff. Heaven will not admit larger parties and this includes hen nights and stag nights because of previous issues with such groups. If you require any sort of clarification please contact the venue directly.